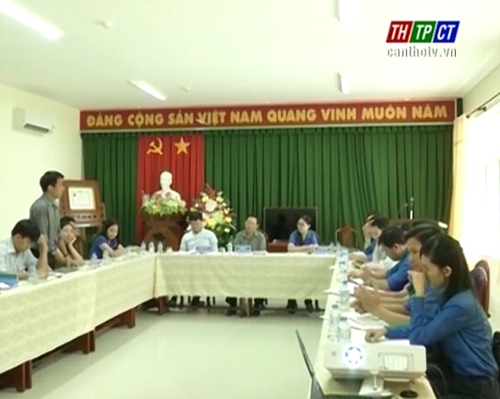 The inspection group of the central Youth union headed by Secretary Le Quoc Phong had a working session with Cantho city Youth union on checking tasks of the youth union and movements of youngsters, children in the 1st 6 months of 2015. 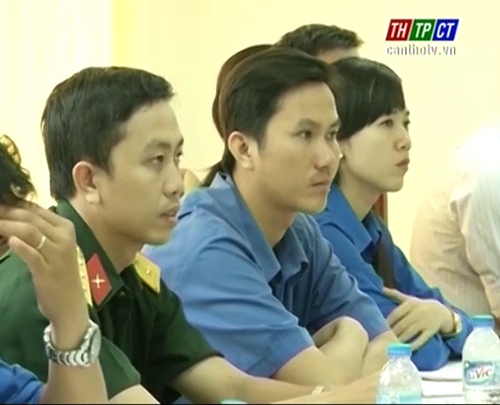 In the 1st 6 months of 2015, youth union affairs and teenagers-children’s movement of Cần Thơ city youth union have obtained distinguished achievements. For the last 6 months of the year, the city youth union will focus on some key tasks like getting to know the situation, orienting the thinking of youth union members and the youth, popularizing viewpoints, guidelines, policies of the party; well implementing 2 movements “Pioneering, volunteering for socio-economic development and national defense” and “Supporting the youth in establishing their position in life and setting themselves up in business”; well organizing activities at the city level. At the working session, the 2 sides discussed some difficulties related to the implementation of movements and Youth union activities in residential areas and bring out specific solutions for them.